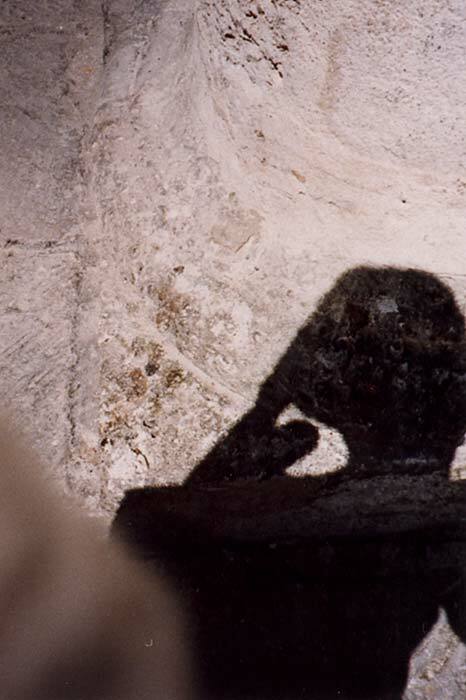 The presence of the observer in front of the work is an essential element in the work “Itinerary” by Matilde Marin. 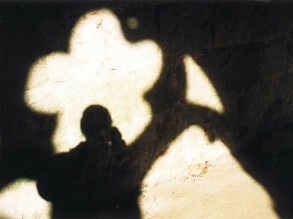 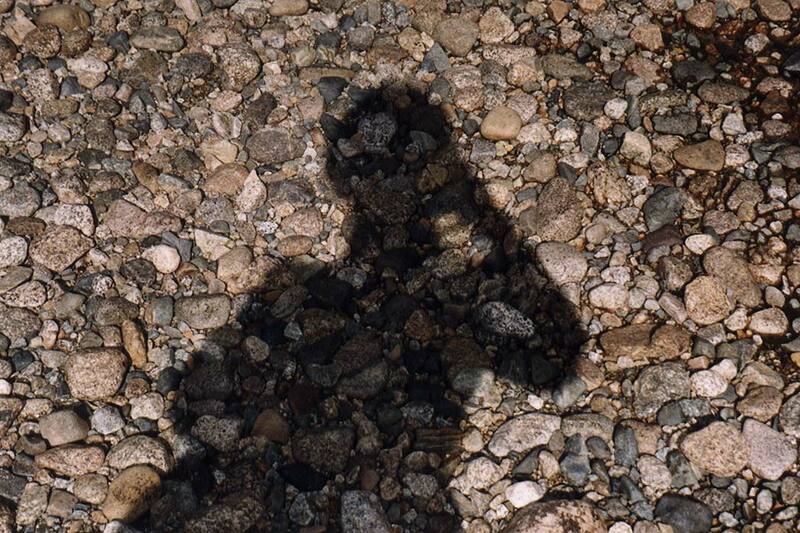 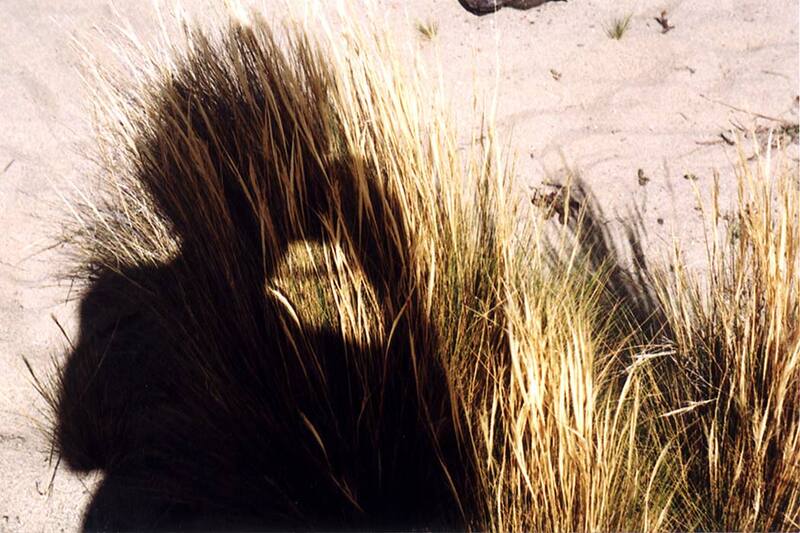 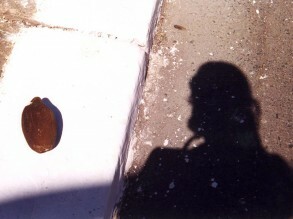 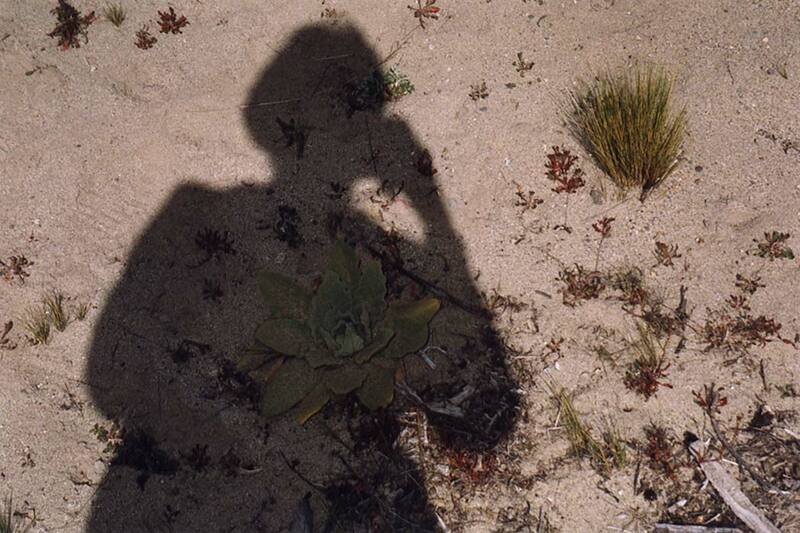 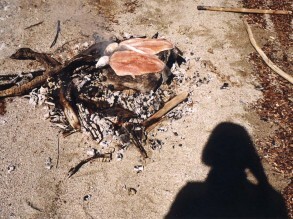 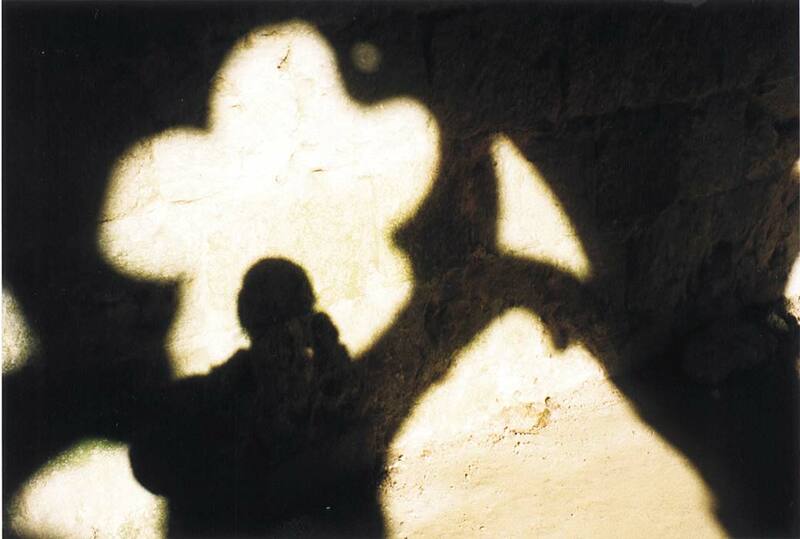 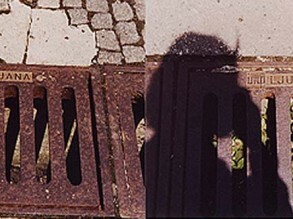 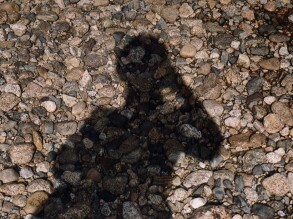 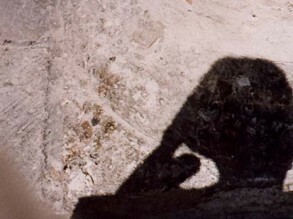 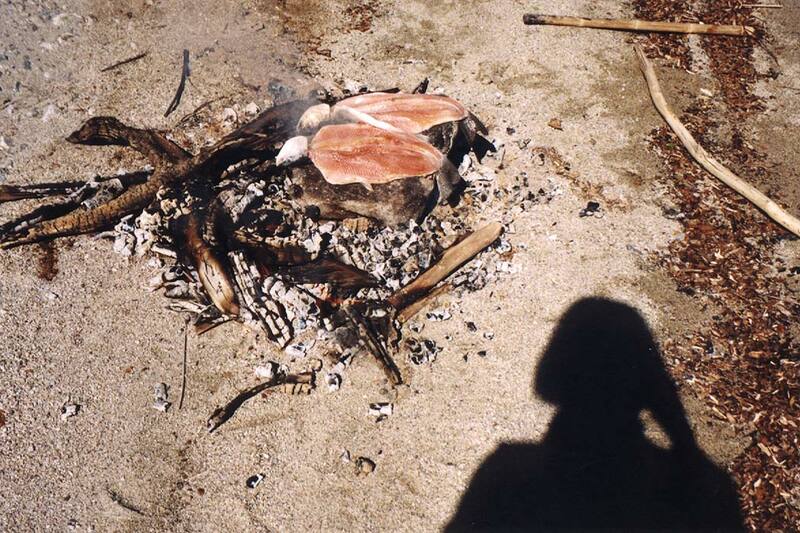 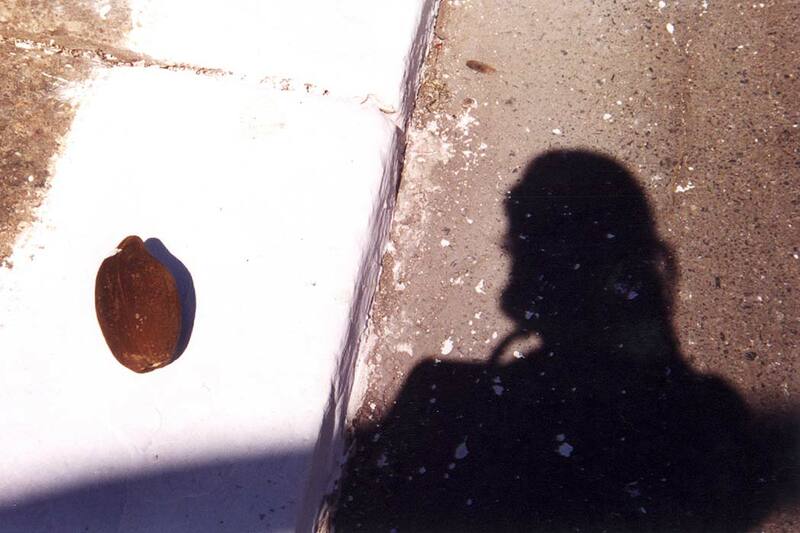 It is a connection of photographs in which the artist documented her shadow along several years (since 1993) and in different parts of the world. 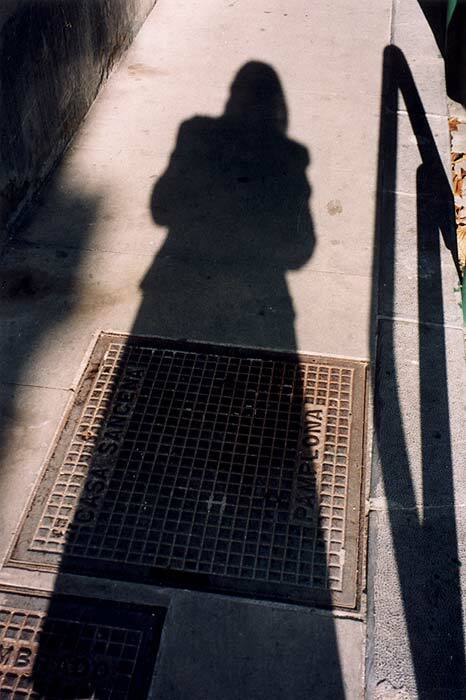 Presented on a wall of about 10 feet, the great format brings along a sense of human proportion that turns us into accomplices, as if we were in front of our own shadow. 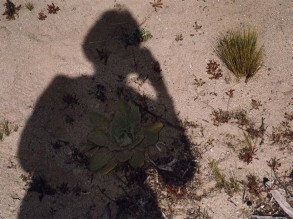 The work depicts a nomad kind of life, with photographs that conform a diary of visual and personal journey. 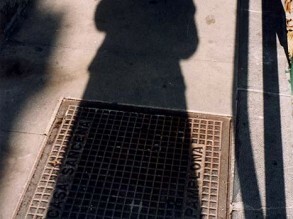 The artist’s dark projections on the floor result intimate and simultaneously anonymous, with the sensation of being and, at the same time not being. 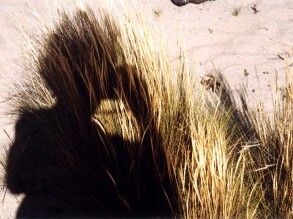 In that sense although it is communicated in an almost pictorial way, it is still a work in photography, this process that incorporates place and time, freezing instants that have already passed by.